Cerra Water Pitcher – When I first began drinking Alkaline water from the pitcher my body couldn’t seem to drink enough of it. I thirsted for this beautiful, pure liquid called water. It was several days before my body felt sated and truly hydrated…this was ambrosia. Click HERE for more info. Scroll down for Alkaline/Anti-oxident Water. 5 Therapies in One Mat – Far Infrared, Photon, Negative Ion, PEMF (Pulsed Electro Magnetic Field), Crystal therapy with Tourmaline, Jade, Amethyst and Obsidian Crystals. 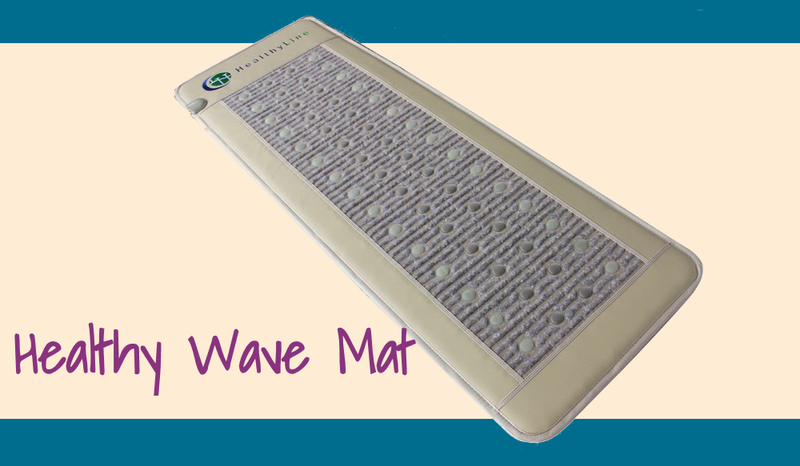 The Healthy Wave Mat is a great choice for anyone looking for an amethyst bio-energy style mat but wants a little extra with the added jade and tourmaline. The Iyashi Negative Ion Scalar Energy Pendant is one of the best scalar energy pendants available. The Iyashi Negative Ion Healing Bracelets are a new generation of negative ion scalar energy bracelets. The Iyashi Crystal Pendants are a new type of scalar energy pendant. The Courses and Free Virtual Events Shown Below, do change regularly. You can learn to do this work for yourself and for others. 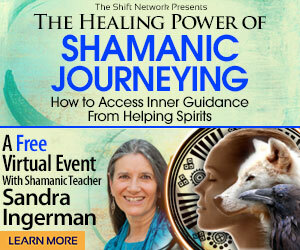 REGISTER HERE for this Free virtual event. Your Feminine Fire is your dynamic spark of vitality, your unique brand of creativity and purpose. Igniting your Feminine Fire gives you the capability to transmute what’s simply NOT working in your life and in the world. You can evolve your Dreamtime beyond the typical half-conscious experience, into a transformational time of healing, discovery and adventure. Learn how to engage dreaming as an authentic practice.